You'll learn about how pipelining your models together can save time, keep changes centralized, and modularize your deployments. 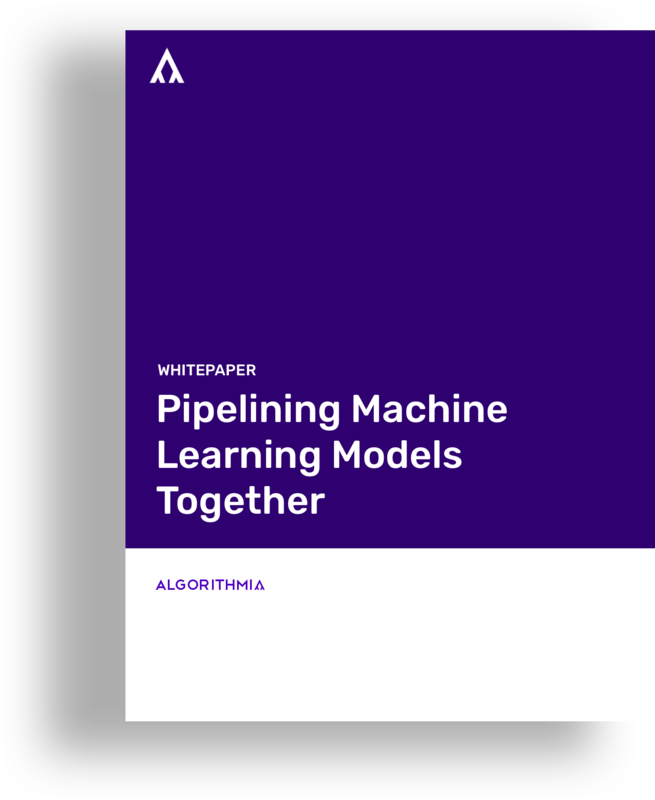 Pipelining can help you wrangle control of your Machine Learning portfolio. Data Science tooling and architecture is still in the early stages, but pipelining is a surefire way to organize and control your models and workflow.